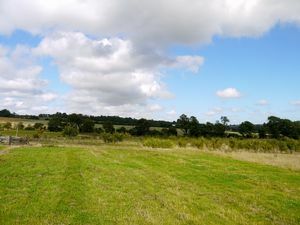 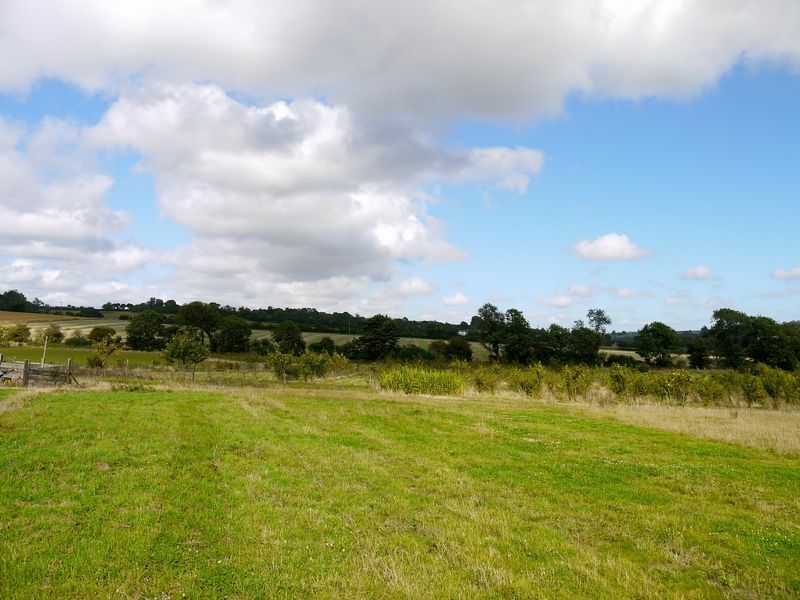 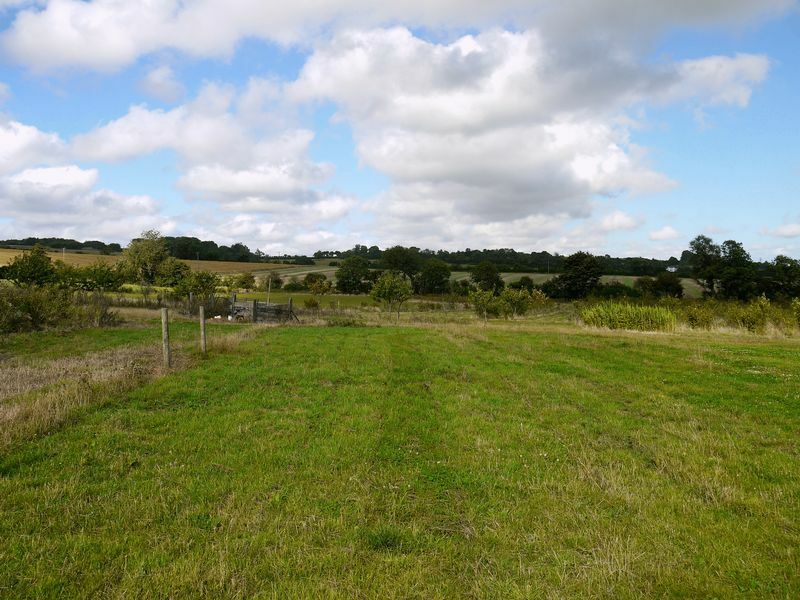 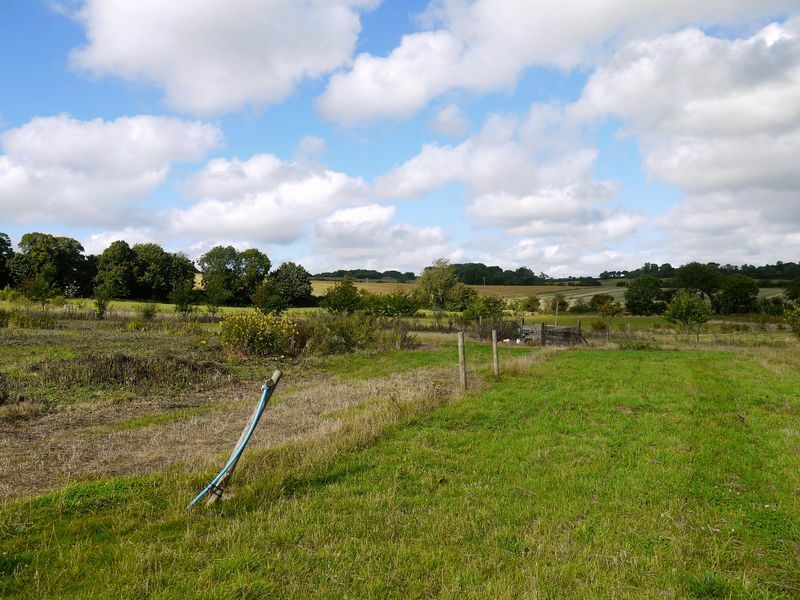 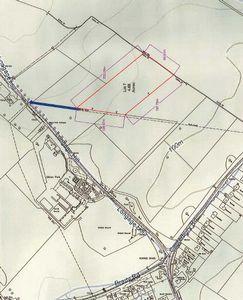 A parcel of land of approximately 4.6 acres (unmeasured) on Longage Hill in the village of Lyminge, the land is indicated to be grade 2 on the land classification plan. 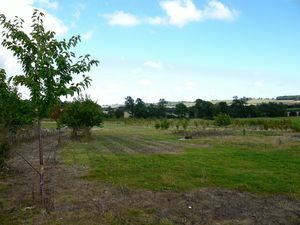 The present owner has used the land for mixed use with pasture areas, orchards of top fruit and nut trees. 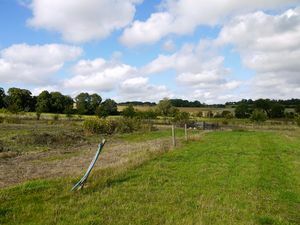 The land benefits from a water connection. 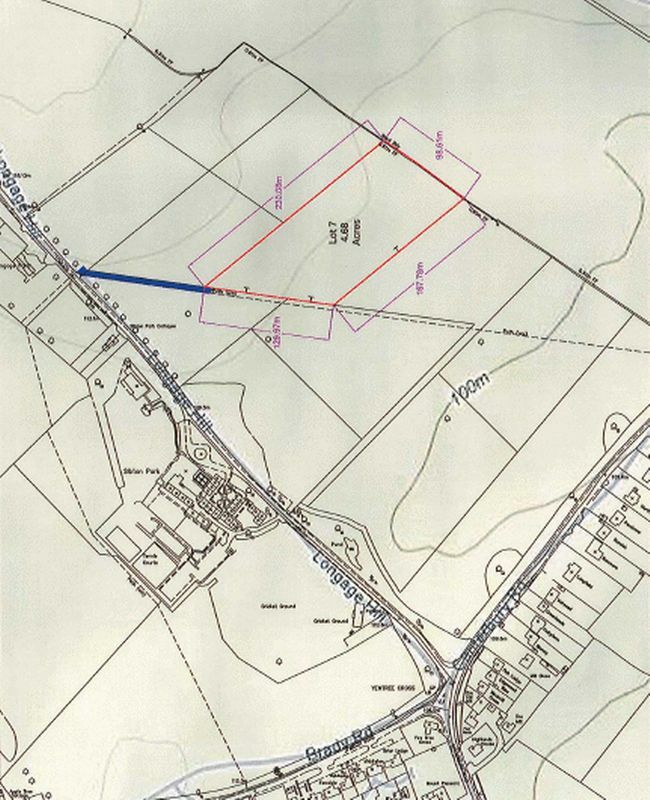 Access to the land as the plan indicates is via a right of way. 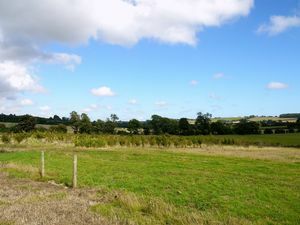 There is a footpath outside of the land boundary. 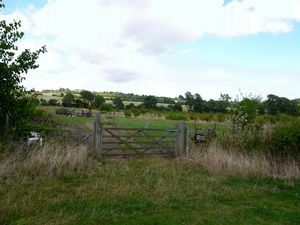 Viewers can take access at any time following contact with our office and all access is taken at the viewers own risk and liability.